What Is Soft Water Conditioner? 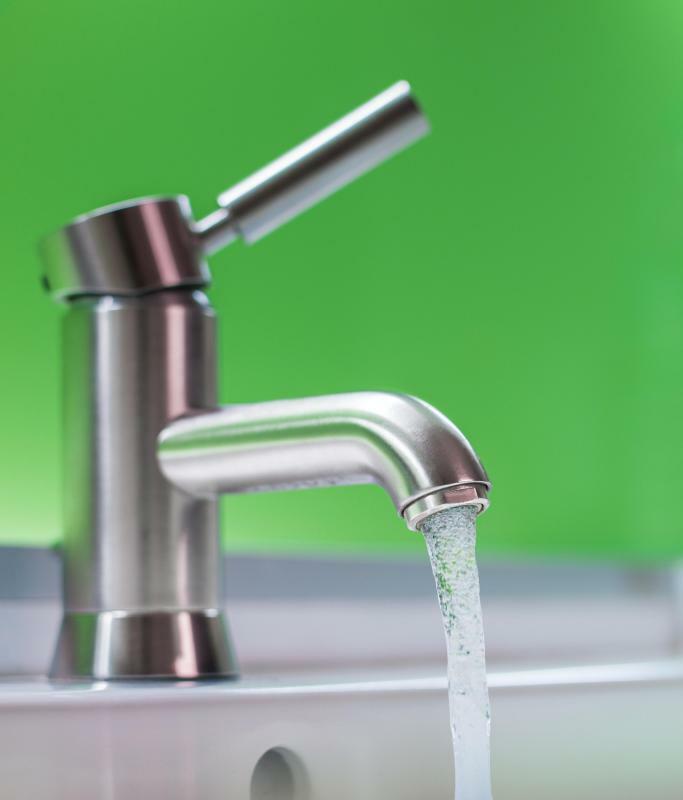 Soft water conditioners remove some unwanted minerals from tap water. 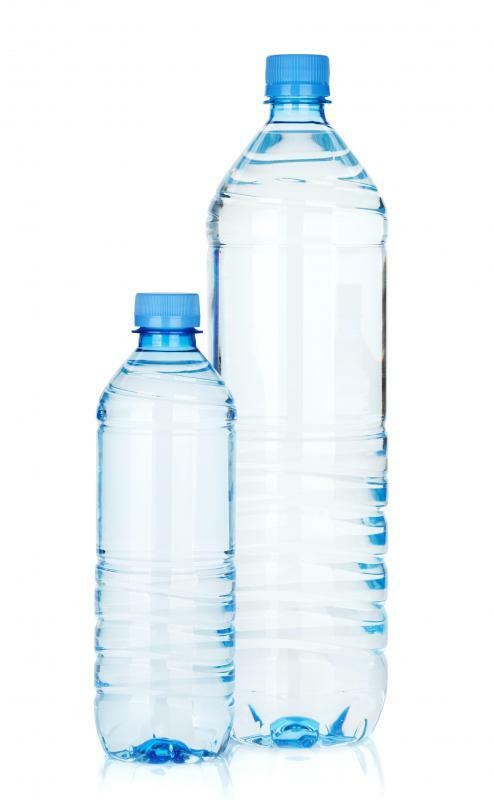 Bottled water sold in retail stores is generally a form of hard water that is high in mineral content. 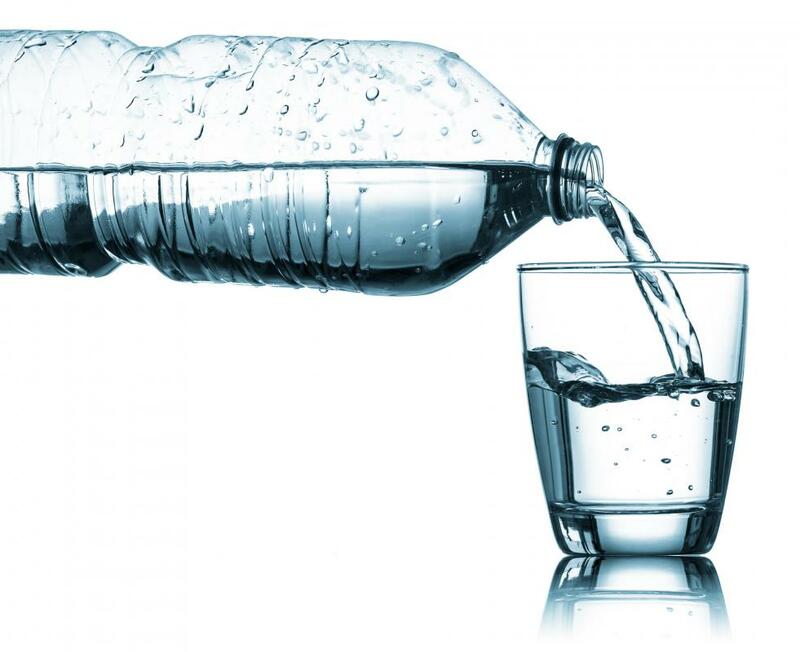 Bottled water sold in stores consists of hard water. 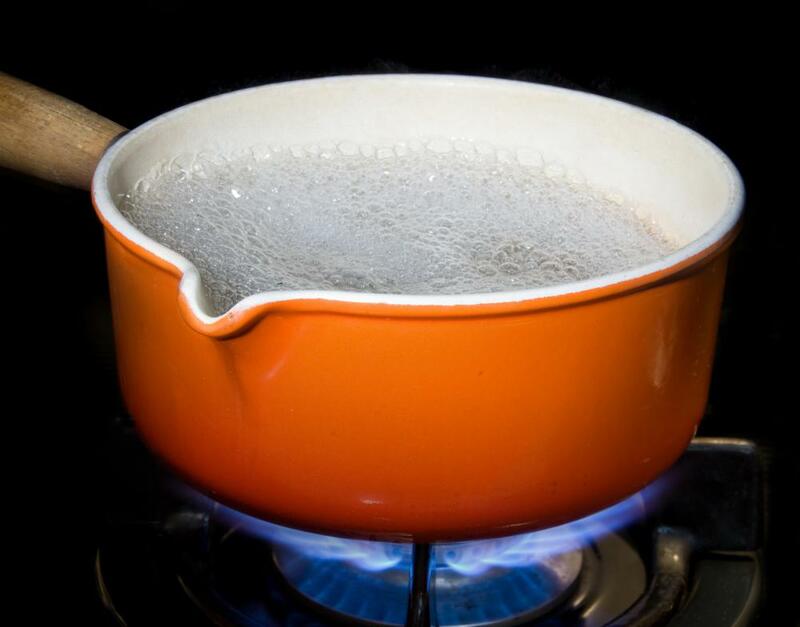 Tap water can be softened simply by boiling it in a steel of aluminum pot. A soft water conditioner is both a chemical and mechanical device that is generally used to treat ordinary tap water coming out of faucets so that minerals like calcium and magnesium are removed from the water. These natural minerals have an electrical or ionic charge that can interfere with cleaning processes so that soaps and detergents don't effectively foam to remove dirt and fat compounds from dishes or clothing. The minerals can also build up on the interior of pipes over time or cause corrosion to galvanized pipe, which is a type of steel coated with a thin layer of protective zinc. A typical soft water conditioner removes such minerals by filtering the water through a resin that binds the minerals to it while releasing sodium compounds such as sodium chloride into the water stream. Water is considered hard when it contains significant mineral concentrations which are often leached into the water from underground aquifers that are built up around calcium carbonate deposits. For water to be considered technically soft, it should have less than 85.5 parts per million (ppm) of dissolved calcium and magnesium or calcium carbonate in it by volume. Causes of soft water can also be produced naturally by water supplies originating near peat bogs, granite, and sandstone rock formations which are largely mineral-free. Rain water is also usually soft as it has few dissolved minerals in it, but it can pick up carbonic acid gas from the air as it falls to the ground, giving it a hard quality as well. While a soft water system will prolong the life of plumbing, dishwashers, clothing washers, and make cleaning processes more effective, a soft water conditioner can also have negative health effects over the long term. This is because making soft water usually involves introducing sodium-based salts into it in significant amounts which, in excess, are bad for human health. Treating soft water to remove minerals can also be harmful, as these very minerals like calcium are beneficial to human health in the trace amounts where they are naturally present in hard water. The minerals in hard water are also capable of binding to other elements in the water that are harmful to human health such as lead and copper present in plumbing, so these elements are not dissolved in the water as it passes out of the tap. A simple type of soft water conditioner that can be improvised without connecting anything to faucet or plumbing lines is simply to boil water from the tap in a steel or aluminum pot before using it. This will remove some of the dissolved calcium and magnesium minerals, which will attach to the bottom and sides of the pot in the boiling process. Distilled water is also sold in bulk as a form of soft water that has undergone the removal of minerals and organic contaminants before it was bottled. Though water conditioner chemicals or soft water conditioner units attached to faucets make the water better for cleaning, this process also tends to remove any taste or mineral flavor that the water naturally had. Both natural spring water and bottled or Perrier water sold in retail stores are a form of hard water that is high in mineral content. The minerals give the water an ionic charge or zing to the flavor and a subtle taste that is often not present in ordinary tap water. These qualities are completely removed from water processed by a soft water conditioner. What Are the Different Types of Soft Water Systems? How Do I Choose the Best Soft Water Filter? What Is a Soft Water Tank? What Is Salt-Free Soft Water? How Do I Choose the Best Soap for Soft Water? What Is a Soft Water Service? What is an Electronic Water Conditioner?